Glass filled with liquid. Credit: Michael Mroczek on Unsplash. Australian Whisky Holdings (AWH) has signed a five-year agreement with Spirits Platform for the distribution of its Nant Tasmanian Single Malt Highland Whisky in Australia. Spirits Platform’s CEO Ian Atherton said: “We are delighted to welcome Nant Tasmanian Single Malt Highland Whisky to our portfolio. Nant Tasmanian Single Malt Highland Whisky is expected to complement Spirits Platform’s portfolio, which includes The Macallan, Highland Park, Bruichladdich Single Malt Whiskies, Remy Martin, Louis XIII Cognacs and Cointreau. During the first year, AWH expects to reach a minimum sales mark of A$500,000 ($356,893) and expects to have up to 25,000 bottles available for sale over the next 12 months, with sales reaching up to A$2,000,000 ($1.4m). AWH’s CEO Chris Malcolm said: “The Spirits Platform team, under the leadership of Ian Atherton, is second to none in Australia and we look forward to a long-term strategic partnership with them. 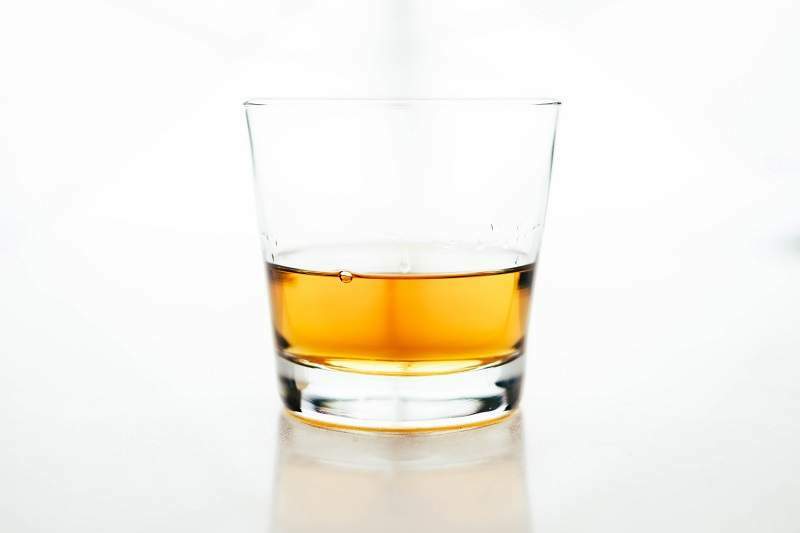 Australian Whisky Holdings will retain distribution rights in Tasmania.